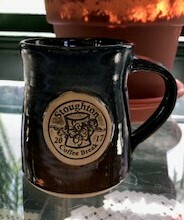 Celebrate the Coffee Break at the 21st Annual Coffee Break Festival! 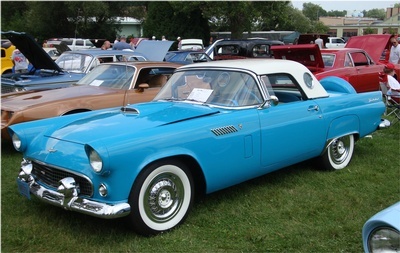 Car Show registrations can be found here. Arts and Craft Show Vendor Applications are available here. Tax Form (required with Arts and Craft Show Application) can be found here.